2017 has been off to a rough start in our house, truthfully. I have been sick more often than not since before Thanksgiving. Stomach bugs, the flu, head colds-- I've had it all. This year, my immune system appears to be attracting rather than repelling germs. It's hard to do much of anything 'extra' when you feel sick, isn't it? Hence the lack of recent blog posts. Even the most mundane chores feel exhausting when you're sick-- laundry becomes more daunting, cooking more boring, and cleaning nearly unfathomable. But enough about that. 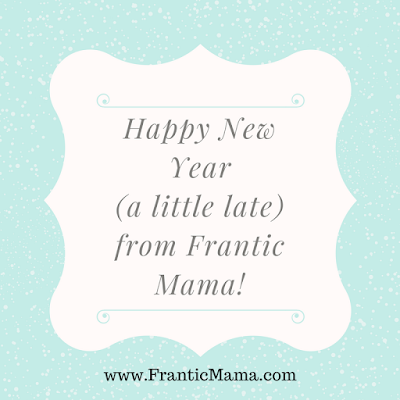 It's the beginning of a new year, and for me, that usually means setting a few goals for the year ahead. I hope to find homes for new essays in a couple of new publications, maybe new magazines or websites I haven't submitted to before. I also want to find another niche area to write about. I'm thinking education and learning disabilities would be a good fit, considering that's my license area and another one of my passions. In 2016, I started tutoring students with disabilities again, and I hope to continue in 2017. It has been fantastic to work with students again and feel like I'm making a positive difference in someone's life, even in a small way. On a personal level, well, I'm not sure what my goals are... Several times over the years, I've vowed to have "more fun" in the year ahead, which might sound ridiculous (one may argue that "planning for fun" defeats the point), but I think it's a good goal to have. Life can be hard and sad, and making time to have fun helps us enjoy our time here a little more. So that's that-- I guess I'll make FUN my personal goal again this year. Why not? How about you? Do you make resolutions or focus on goals this time of year? I'd love to hear what your plans are for the year ahead. 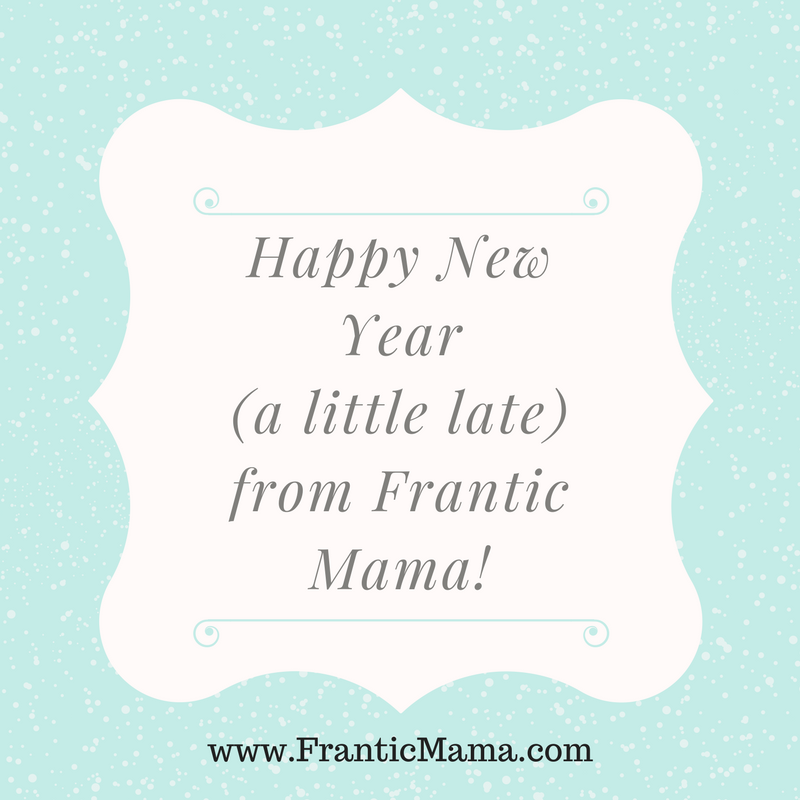 Find some more Frantic Mama FUN on Facebook.